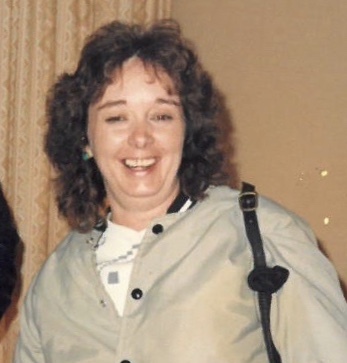 Diedra "Dee" Rae Aitkin was born in Brainerd, MN on May 11, 1960 and was called to Heaven from her home in Pillager, MN on April 15, 2019. Forever a caring person, she loved to help others. She also liked to hunt, fish, camp, and bake. Family was her everything. She is survived by husband Dwaine (Pillager), children Shantel (Pillager) and Jim (Brainerd) Pint, Brother Arnie (Mary) Hines (Tacoma, WA), sisters Brenda Hansen (Brainerd), Cindy Boeder (Brainerd), and 3 grandchildren, Aiden, Ashlyn, and JaeLyn. She was preceded in death by her parents, twin sister, Denise Gibson, youngest sister, Claudia Lodermeier, and nephew Arnold Hines, Jr. She'll be missed by many cousins, nieces, nephews, and friends.